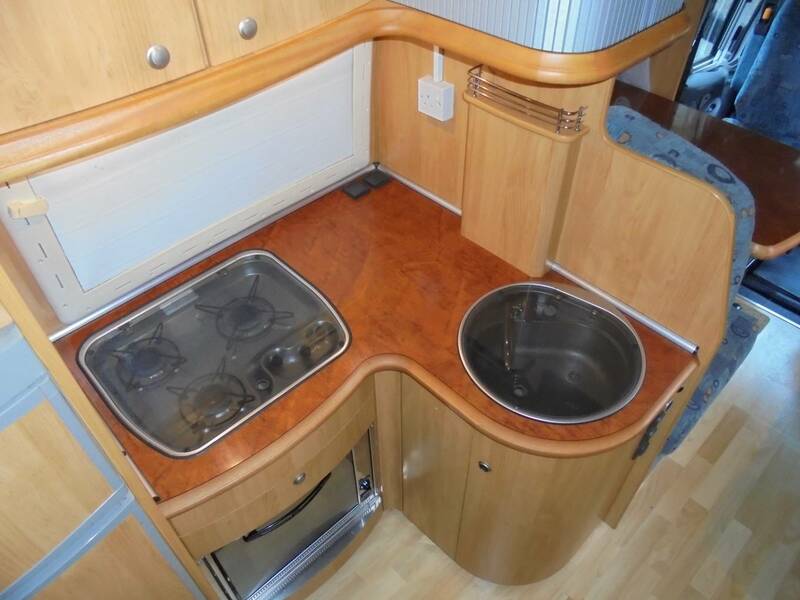 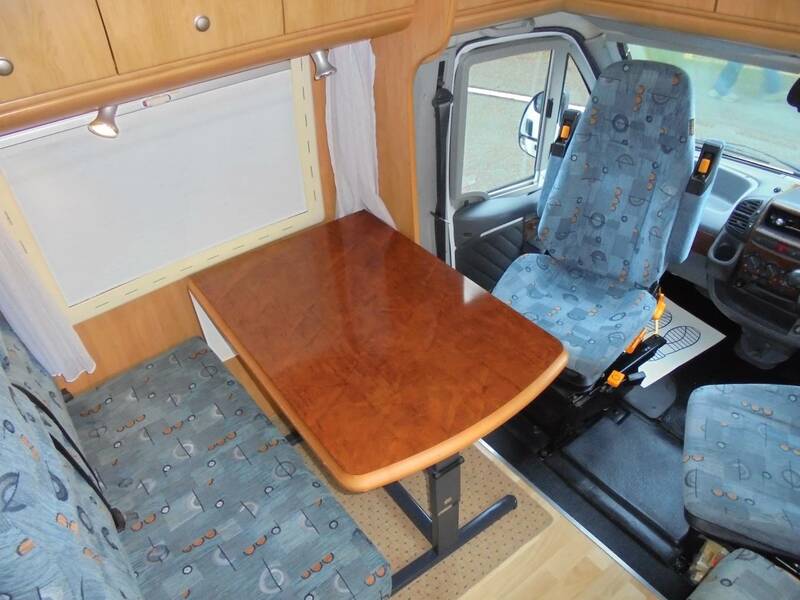 This Hobby 690 GES RHD fixed bed German made low profile desirable motorhome is in exceptional condition for it's age and represents fantastic value for this iconic motorhome. 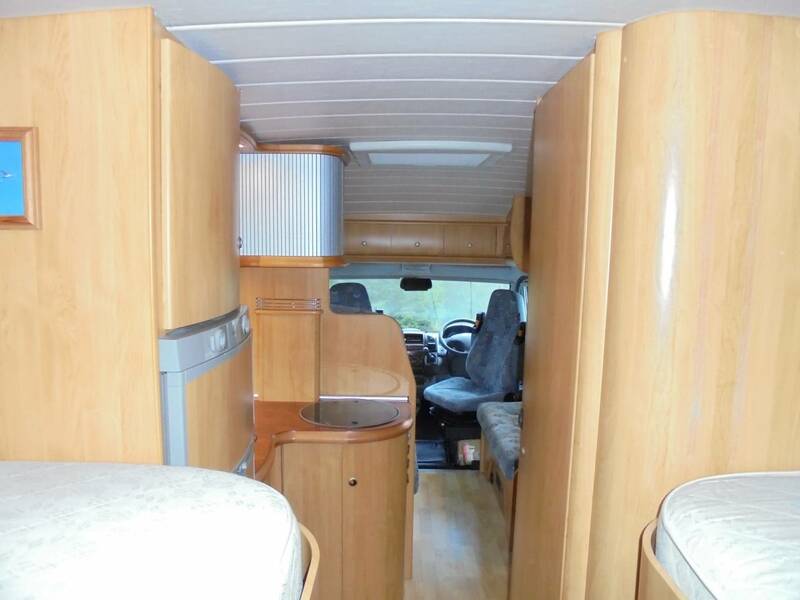 The build quality oozes style and substance and as soon as you walk in you can feel and see how well the German manufactures build motorhomes. 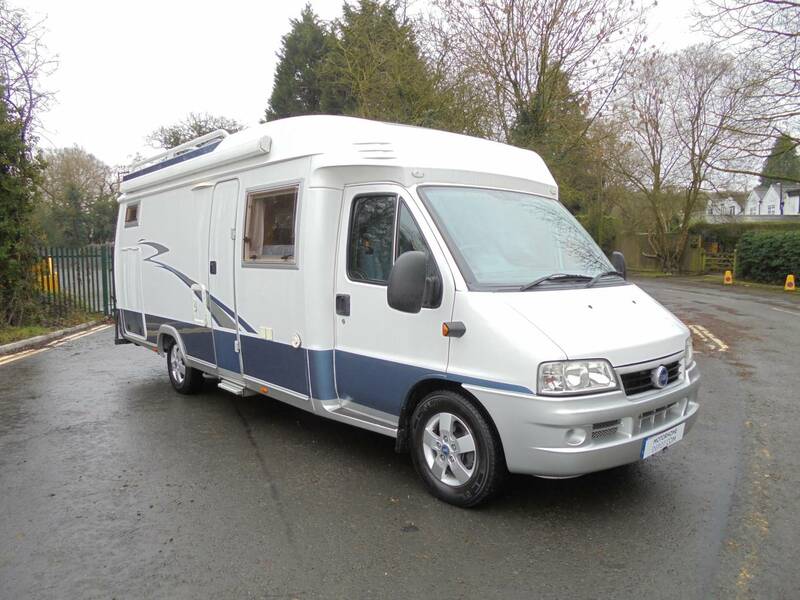 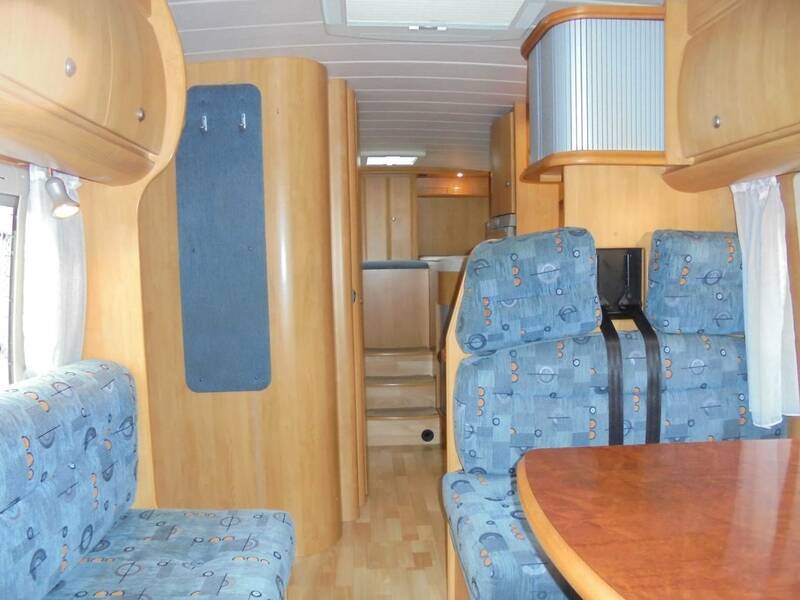 With it being a RHD motorhome it is a rare opportunity to purchase a 2005 model in wonderful condition that has been lovingly cared for and maintained. 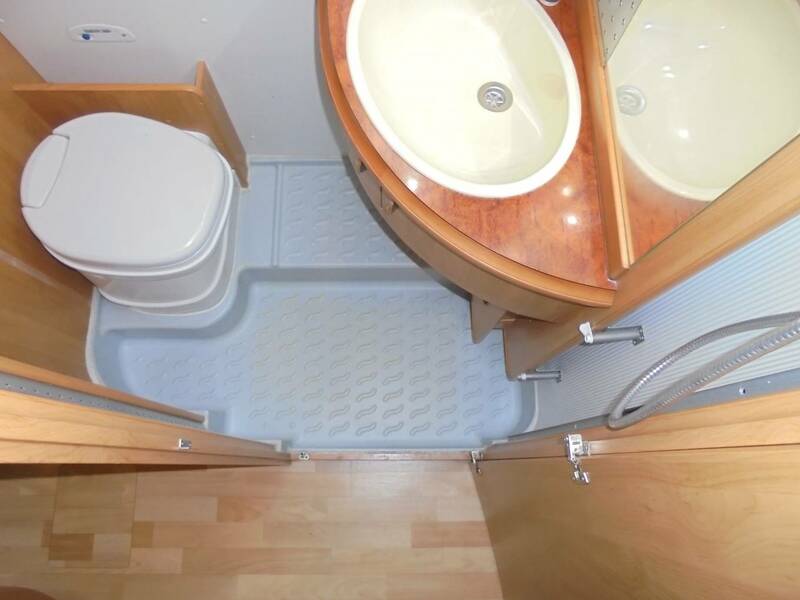 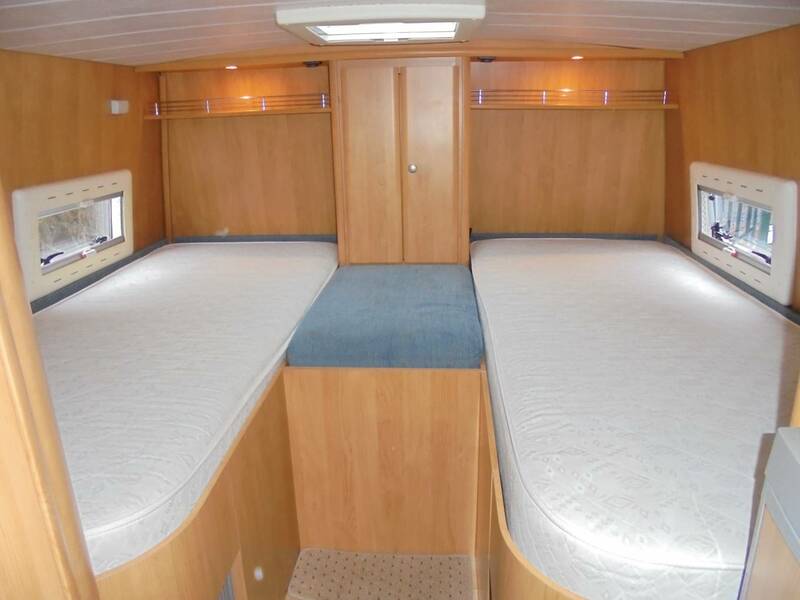 It has an extra 2 forward facing seats with lap and diagonal seat belts in the rear so 4 people can travel in comfort.With all the normal features of large bathroom and shower room, good sized kitchen,large fixed bed,storage,heating and much more as well as Alko chassis this has to be seen to be appreciated. 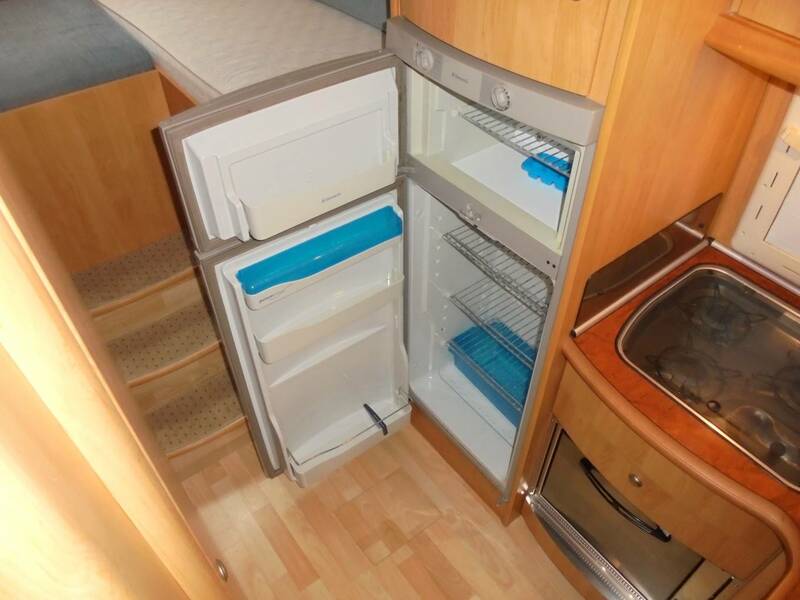 For more information or the extended photo file please call Gary on the above broker details.Viewing by appointment only & this vehicle is stored in South Birmingham. 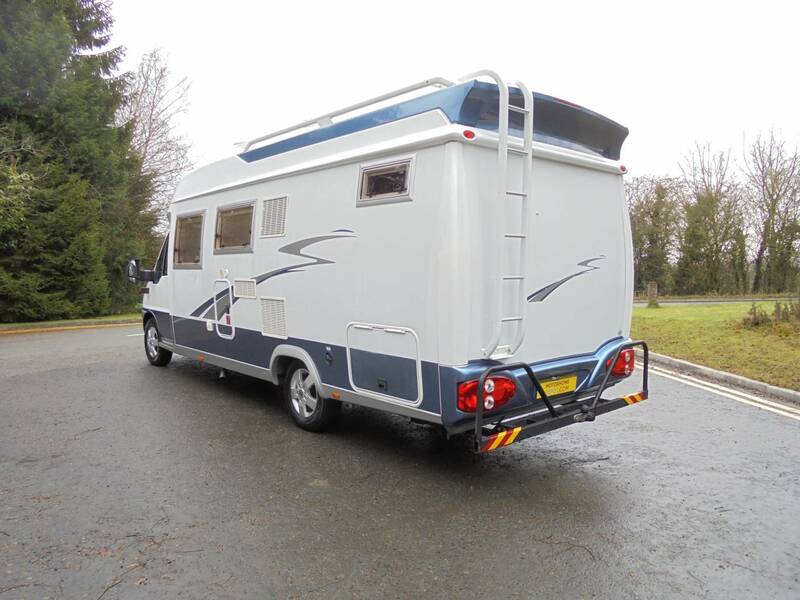 Please note this vehicle is owned by a dealer, as a potential buyer, should you purchase this vehicle, if the vehicle is not as described, of satisfactory quality or fit for purpose you may have a claim under the Consumer Rights Act 2015.